In November 2014, I started this linkup with the purpose in mind to share family-friendly books and literacy activities. As the linkup grew so did the goals. 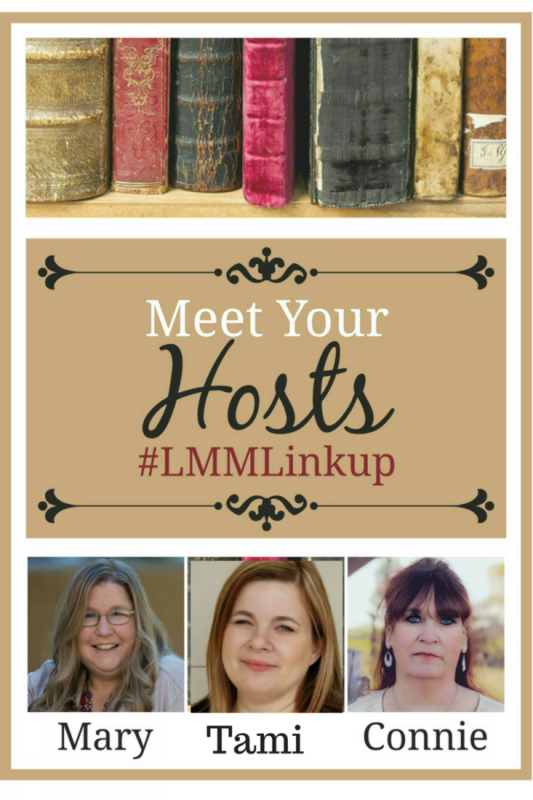 We changed the name of the linkup to Literacy Musing Mondays in January 2015 to expand our focus on learning and literacy. As a result, we invited all post related to these wide topics. Despite the expanded mission, we’ve always centered the linkup around the love of learning, reading, and books. As I think about that theme this week, I want to share with you books that I am grateful for because of their profound impact on my life through the years. Note: I included affiliate links to Amazon so if you purchase I will receive a small percentage of the sale. First, I love Holly Gerth’s books, writings, and blog. 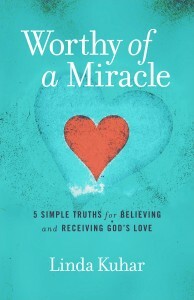 Holly Gerth’s books top my list because she writes to inspire women to see themselves as God does. I especially loved Fierce Hearted and Your Already Amazing because in these books she reminds me that I am beautiful in his sight and that I am the apple of His eye. I loved this book by Linda Kuhar. Her memoir of surviving cancer, Worthy of a Miracle, takes you on a journey of real hope. What books are your grateful for today because they inspired your faith. Be sure to share any links to your reviews through that you wrote or leave a comment below. Mary @Maryandering Creatively Blog/Facebook/Twitter/Pinterest/ Instagram/Google+Connie @ Frugal Living on the RanchBlog/Facebook/Google+/PinterestTami @This Mom’s DelightBlog, Facebook, Pinterest, Twitter, Instagram, and Google Plus. This post by Rachel Lee reminds me of why I began this linkup: to inspire and create a place to learn anew. I grasped new understanding of God’s deep love for us when I read this excellent post. This post is one that you do not want to miss this week. Diana shares 10 powerful versus from the Bible that you can meditate on when your spirit is low or you are discouraged. I bookmarked this post to return to for encouragement over and over again. I hope you will read this wonderful post. This post also continues my special series celebrating gratitude. 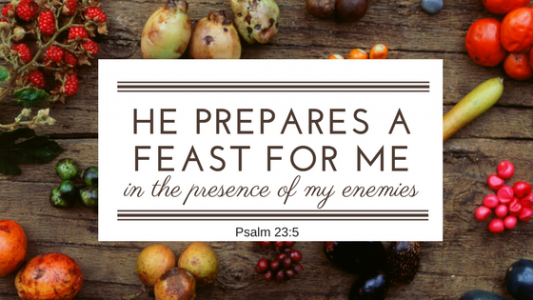 As we approach the Holy Season of Advent, first I fix my mind on thankfulness. Thankfulness is a state of being. It is part of the cross that we deliberately choose to pick up each day as we follow Christ. To celebrate Thankfulness, I have created a Fall Bible study and journey that I invite you to join with me. As I write this series, I am also joining Jennifer Dukes Lee’s 30 Days of Gratitude Challenge. Her beautiful graphic below lists 30 daily gratitude topics on which I will try to base each day’s post this month. Note that some days I may switch up the topic if I feel in my spirit a need to do so. Even though the posts will be short, I plan to pack them with inspiration and Scriptural truths as we lead up to the Thanksgiving holidays and then flow into Christmas. This series is my gift to you. Thanks for sharing about these great resources, Mary! I love finding new books that people recommend. Thanks also for the linkup, my friend! Beth, you are welcome and thanks for stopping by. Thank you for sharing the books. I love hearing about a good book. On my website, I have listed some of my favorite books. https://www.embracingtheunexpected.com/favorite-books/ My favorite is still, “The Best Yes, well next to the Life Application Bible. Maree Dee, I am checking our your list too. Thanks so much for stopping by. Those look like wonderful reads! Thank you so much for hosting. Hi, thanks so much for stopping by. Fierce Hearted is one of the books on my wish list this year. Can’t wait to read it! Rachel, you welcome. I really enjoy your posts each week. I hope you will keep joining us. I’m working my way through the 450 pages of Eric Metaxas’ book on Martin Luther (a joy) before I start Holly’s Fierce Hearted, but I’m looking forward to it. With your subject today, I included a link to an old post from a #write31days series a few years ago focusing on spiritual biographies. Those have impacted me the most in my walk with the Lord, particularly books by Elisabeth Elliot, Isobel Kuhn, and Rosalind Goforth. Barbara, thanks looking forward to reading your post. Lately, I’ve noticed that a lot of the books that have changed my thinking have been fiction. That’s surprising to me because I read a lot of non-fiction. I do agree that Holley’s writing hits hearts in a unique way. Michele Morin recently posted…It’s Not About You — And It Never Was! Michele, I want to read more fiction again. I read so much nonfiction these days. Thanks for stopping by. Lisa, I hope you are blessed this week. Praying for you and your family. Love books and reading. Can never get enough! Debbie, I so agree. Thanks for stopping by.